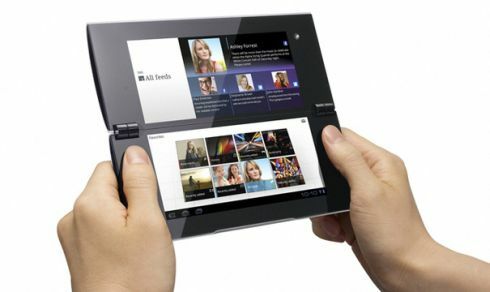 After speculations of PlayStation tablets, these devices proved to be real yesterday when Sony confirmed that it will launch these devices around Christmas time. 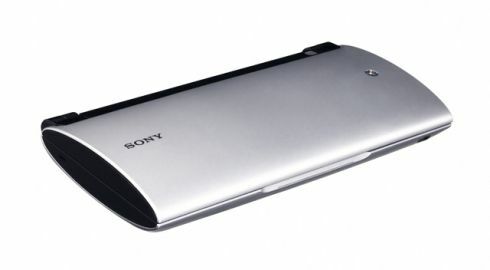 The new models are Sony S1 and Sony S2, the first a pretty standard design, while the second adopts a dual display look, resembling Kyocera Echo. 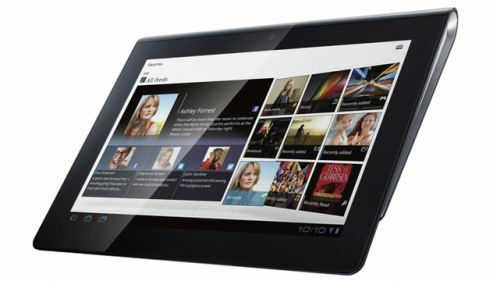 Both devices run Android 3.0 Honeycomb and the S1 comes with a 9.4 inch display, WiFi, 3G/4G connectivity and a customized interface. 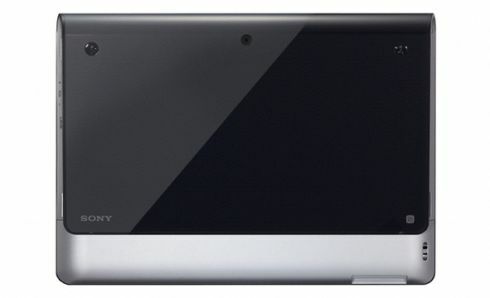 PlayStation support is featured on both new slates, but the controls are on-screen and virtual, as opposed to the portable consoles launched by Sony till now. 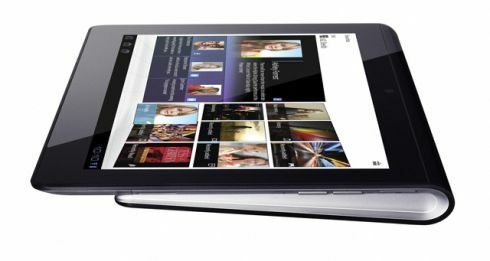 Sony S2 packs dual screens with 5.5 inch diagonals and a Tegra 2 CPU, just like the S1. 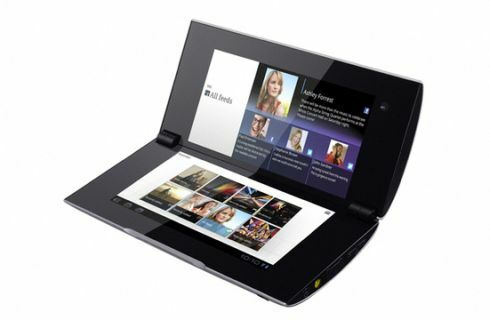 The Sony Qriocity download store will be pre-loaded on both units and we’ve heard that the S1 will also be used as a remote for Sony Bravia TVs and Blu-ray players, complete with DLNA transfer support. No info prices, although we’ve heard speculations of a $599 price tag for the S1 and $699 for the S2.